To write a program that works under the expected conditions is great, but making that program to behave when something unexpected happens - that is hard. So, what could it be? It could be programmers mistakes (like someone forgets to pass a required argument to a function) or genuine problems (if a program asks the user to enter a name and it gets back an empty string, for example). Well, one deals with genuine errors by having the code check for them and perform some suitable action. The exception here gets bubbled through the call stack, and now errors will unwind the stack. This is actually very helpful in debugging. Looking for another handler the interpreter travels up the stack, and this opens many opportunities to deal with errors at the top of the call stack. But, the thing is, the original error gets lost, and there's the need to traverse back down the stack to figure out the original exception. More details are being added by the specified error which keeps the original error message. This improvement give a makeover to an ugly handler, and now it's useful. When troubleshooting issues the call stack is very helpful. And the browser provides this information out of the box. The stack property is consistently available on the latest browsers, because it's not part of the standard. The code is kept DRY due to the fact that every error handler have a single purpose. The event handlers get appended to the DOM in the browser, which means that if you are building a third party library, your events will coexist with client code. This is taken care by the window.addEventListener(), and it does not blot out existing events. It lives inside a command prompt, and run on Windows. This message comes from Firefox Developer Edition 54. It’s visible what threw the exception and where when you look at this, which is good for debugging front-end code. Giving insight on what conditions trigger which errors it's possible to analyze logs. When you rethrow the error back up, your global error handlers will do the rest. You just have to make sure that your error handlers are on the same domain. It even can be wrapped around a custom error with specific error information, which will keep the original message, stack, and custom error object. This unit test verifies that the exception doesn't get caught. As you can see, an unhandled exception occurs even though I have code wrapped around a try...catch.This statements work only within a single executing context. 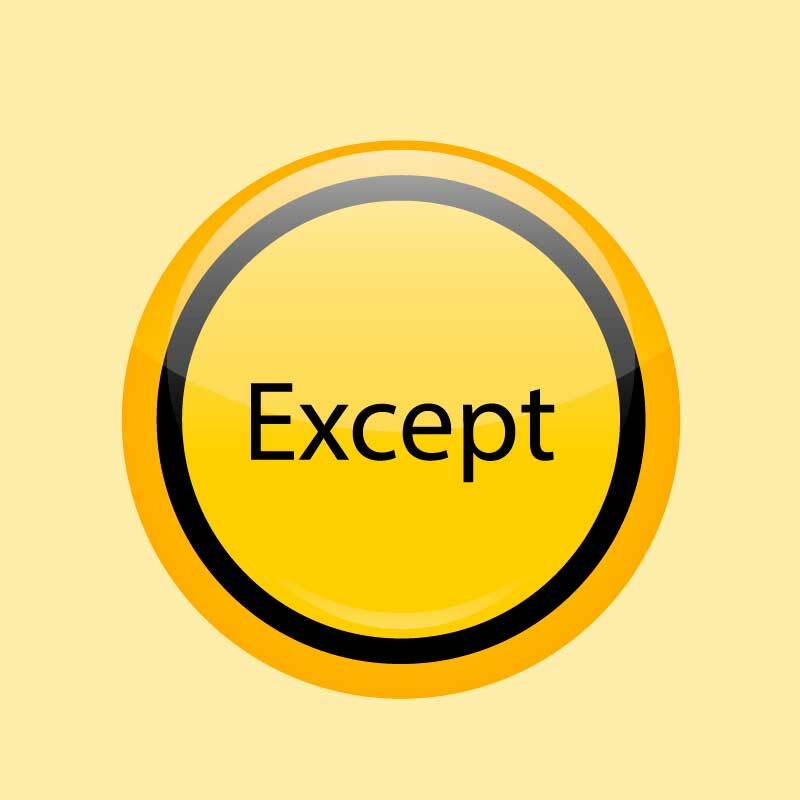 The interpreter has already moved away from the try...catch when an exception is thrown. This occurs with Ajax calls too. It was said before that the global error handlers operate within any executing context. You just need to add an error handler to the window object and it's done. It will keep your async code clean. When it comes to error handling there might be two approaches. You can either ignore errors or fail-fast and rewind them. There's no need to hide problems which may occur in any program. Errors are inevitable, it's what you do about them that counts.